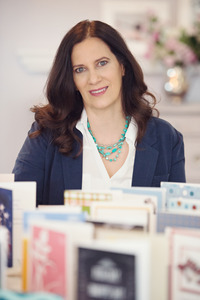 Sandra, a graphic designer has been designing cards since 1999. Combining her talent and creativity, her cards are tasteful and unique. Her personal touch and desire to help people connect has always resonated with her customers.